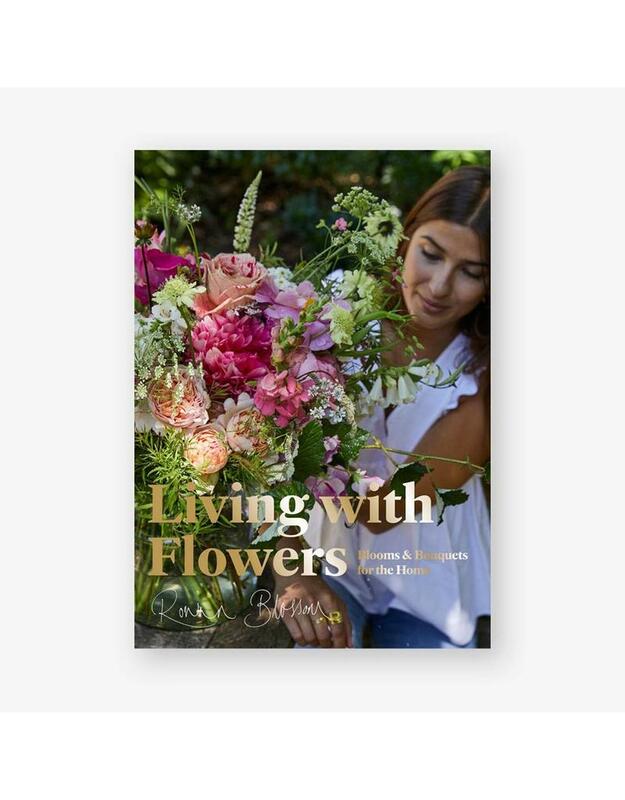 Florist Rowan Blossom’s debut book, Living with Flowers will teach you the basics every budding florist should know, before showing how to create more than 25 of Rowan’s favourite floral masterpieces for every occasion. 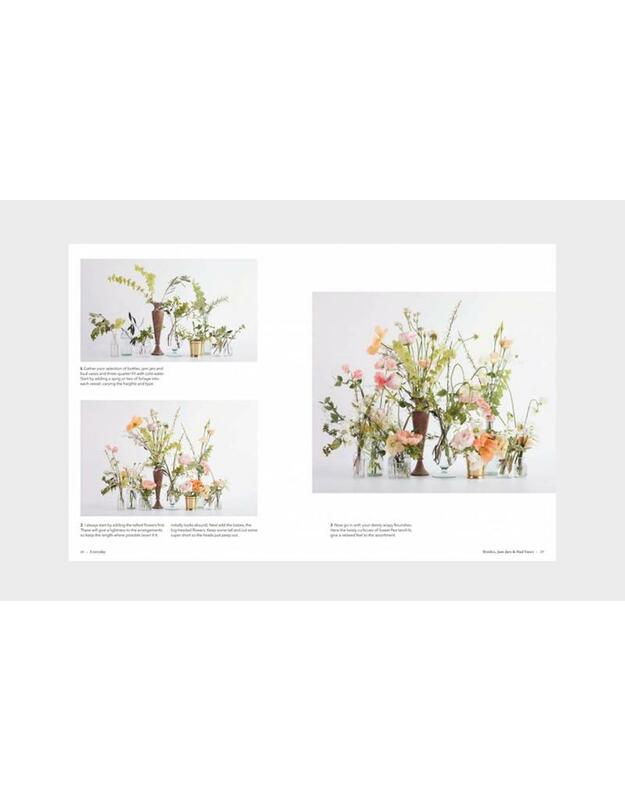 Fill your house with blooms with florist Rowan Blossom’s debut book, Living with Flowers. This book will teach you the basics every budding florist should know, before showing how to create more than 25 of Rowan’s favourite floral masterpieces for every occasion, from tokens to the grandest of statements. Learn how to make a floral chandelier or hang a curtain of flowers, fashion a festival crown or tie a simple bouquet. 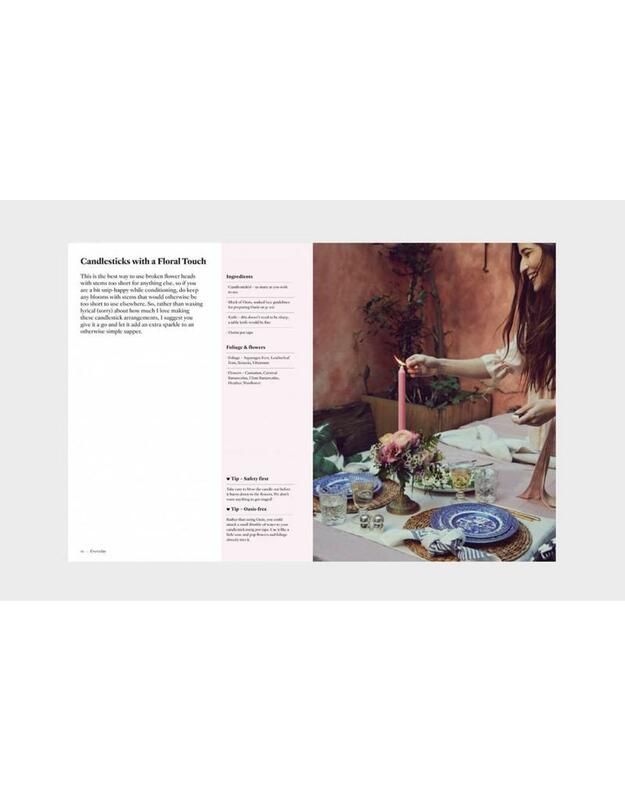 Rowan’s love of everything bohemian, vintage and natural, and her no-nonsense approach, makes this the perfect book for first-time flower-arrangers and anyone who wants to bring flowers into their home. Rowan Blossom is a Notting Hill-based florist who specializes in wild and natural creations using seasonal blooms. She left a career in fashion to found her own business in 2014, and her clients include Bloom & Wild, Elle, Matthew Williamson, JW Anderson and the Outnet.